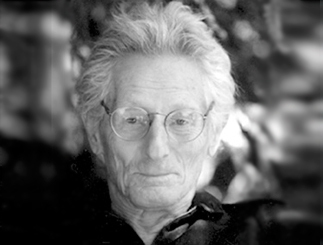 Dr. John Lilly (1915-2001), neurologist and psychoanalyst, developed the floating cabin in the 50ies while examing the effect of removal of all possible external factors (light, noise, cold, heat, odour). He confirmed the absence of sleep during floating, but that the physical relaxation rather was used for an elevated creativity, ability of instrospection and problem solving. According to his words “floating in the tank after an eventful day creates big relief. Through the disappearance of the impulse to work against gravity, you become aware of the accumulated exhaustion caused by the upright posture against the gravity”.